So, You Want to Be a Coder? The Ultimate Guide to a Career in Programming, Video Game Creation, Robotics, and More! Behind the screen of your phone, tablet, computer, or game console lies a secret language that allows it all to work. Computer code has become as integral to our daily lives as reading and writing, even if you didn’t know it! Now it’s time to plug in and start creating the same technology you’re using every day. Covering everything from navigating the maze of computer languages to writing code for games to cyber security and artificial intelligence, So, You Want to Be a Coder? debugs the secrets behind a career in the diverse and state-of-the-art industry. In addition to tips and interviews from industry professionals, So, You Want to Be a Coder? includes inspiring stories from kids who are working with code right now, plus activities, a glossary, and helpful resources to put you on the path to a fun and rewarding career with computer code today! Jane (J.M.) Bedell spent her childhood daydreaming in hayfields, talking to cows, and finding her heroes between the pages of books. 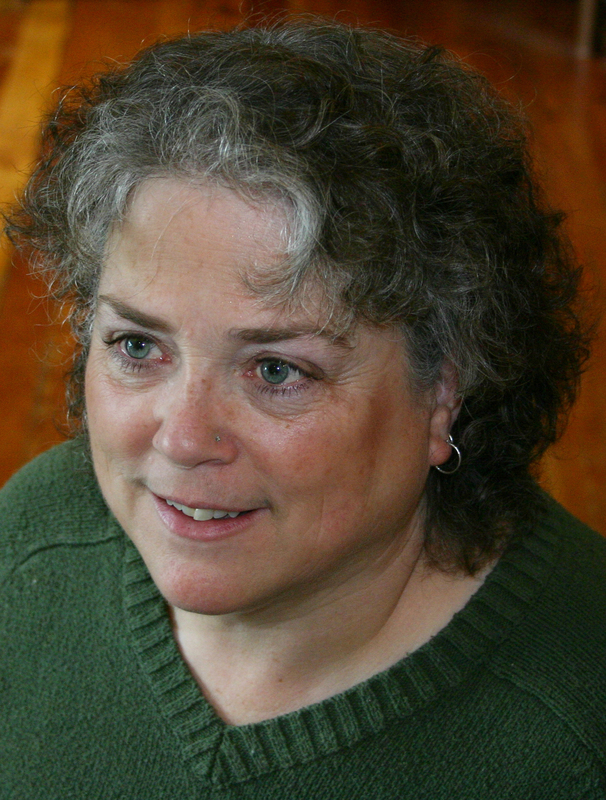 She is a full-time writer of historical fiction and nonfiction for children. She received her MFA in creative writing from Hamline University in Minnesota. She lives with her husband and two Siberian huskies in Portland, Oregon. Visit her at JMBedell.com. Bedell drafts an encouraging how-to guide for budding computer coders, the eighth title in the Be What You Want series, introducing the basics of what coding means, the necessary knowledge and skills, programming languages, and career opportunities. Bedell brings in additional real-life perspective through interviews with individuals working in the tech industry, young coders, and profiles of innovators like Sister Mary Kenneth Keller, the first American woman to receive a Ph.D. in computer science. Quizzes, tech timelines, resource lists, and sidebars on related topics further round out the career advice. 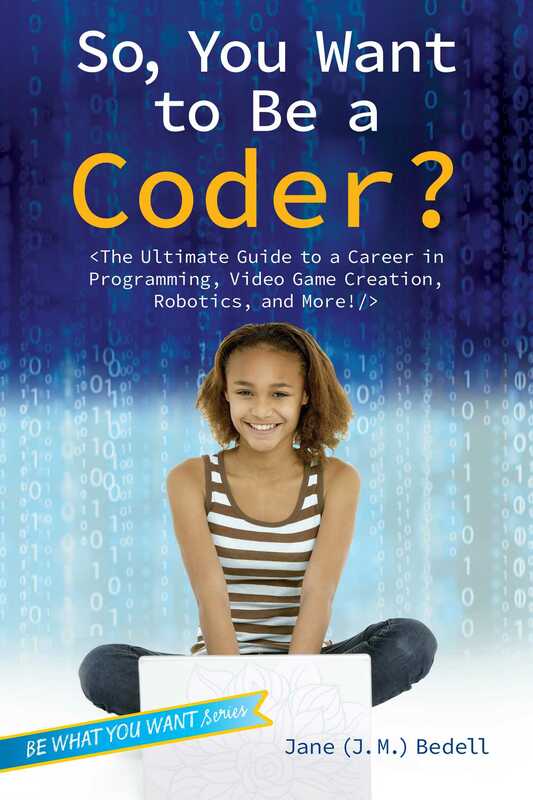 While it’s a solid resource for any reader, the focus on female coders and innovators make it an especially apt choice for girls interested in STEM fields. Ages 8–12. Book Cover Image (jpg): So, You Want to Be a Coder?